Let me start by saying WOW !! 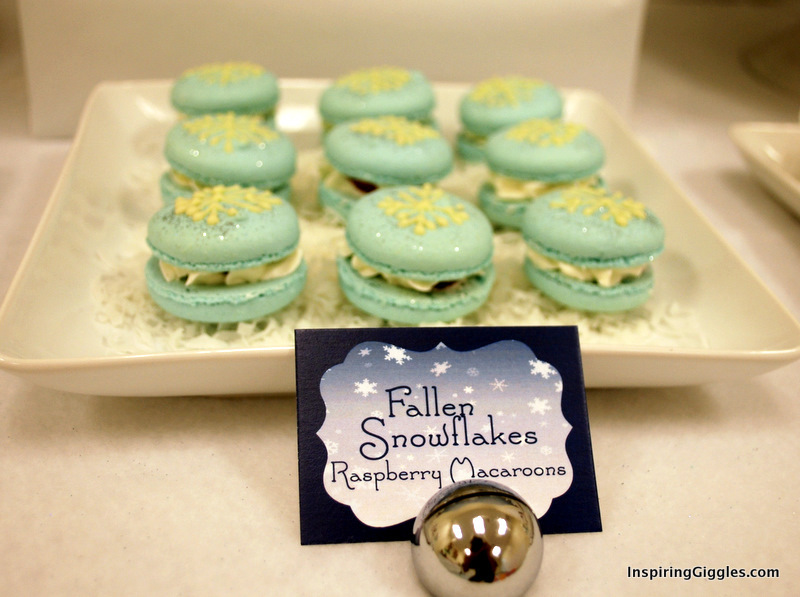 My dear friend Jennifer , who by the way is one of the top party stylist around owns Inspiring Giggles a party planning & event business in Palm Beach Florida. 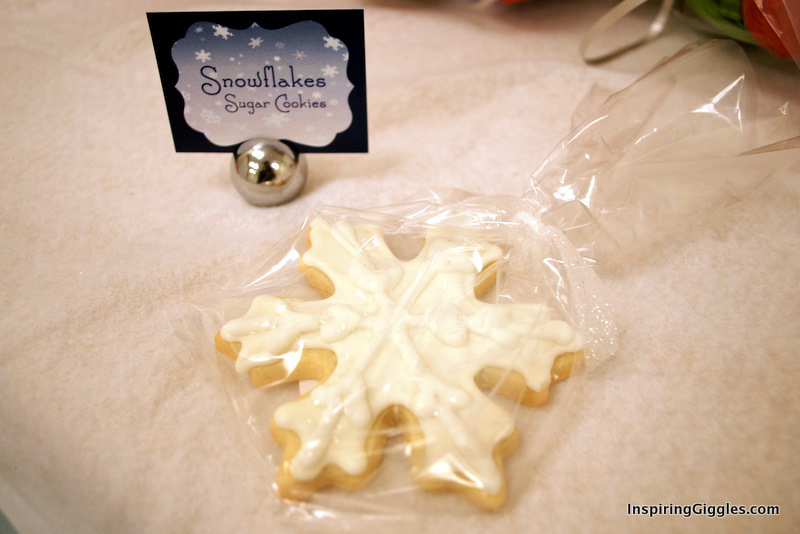 Created this winter wonderland with Brandi Morris (owner) of Gymboree play and music in Palm Beach Florida. 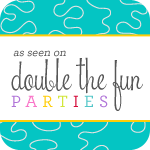 This party is amazeing , so I’ll let Jennifer give you all th details …Enjoy ! 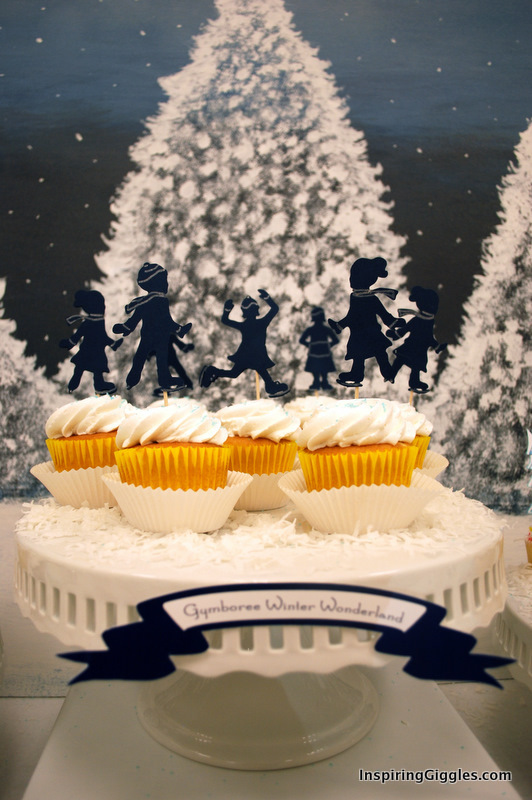 Gymboree is one of my favorite places to throw a party, Brandi Morris (owner) of Gymboree always throws seasonal parties for her clients. It’s always a great time , this time she wanted a little more detail done so she asked that Inspiring Giggles lend a hand, and I am so honored. There were actually two parties. The first were kids 0-16 months old and the second party had kids from 16 months to 3.5 years old. 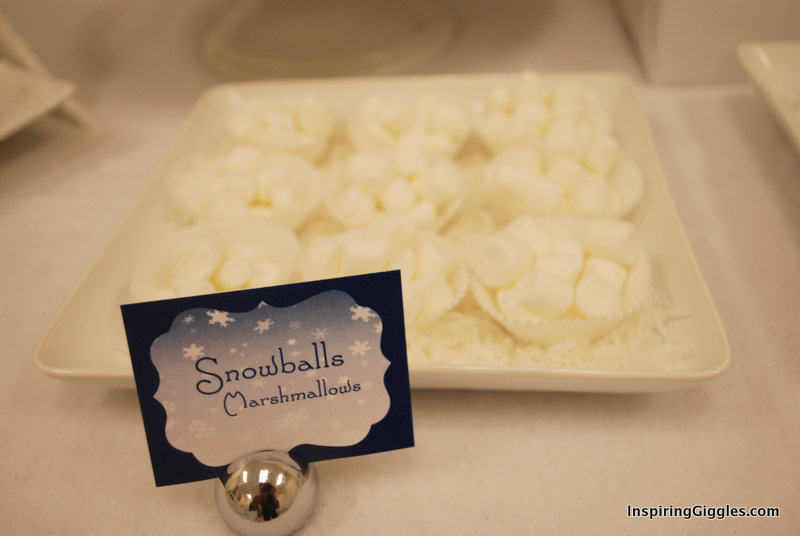 For the first party I included foods that the little ones would love to eat, such as puffs and toasted oats as snowflakes and for the older kids I switched to mini marshmallows as snowballs. 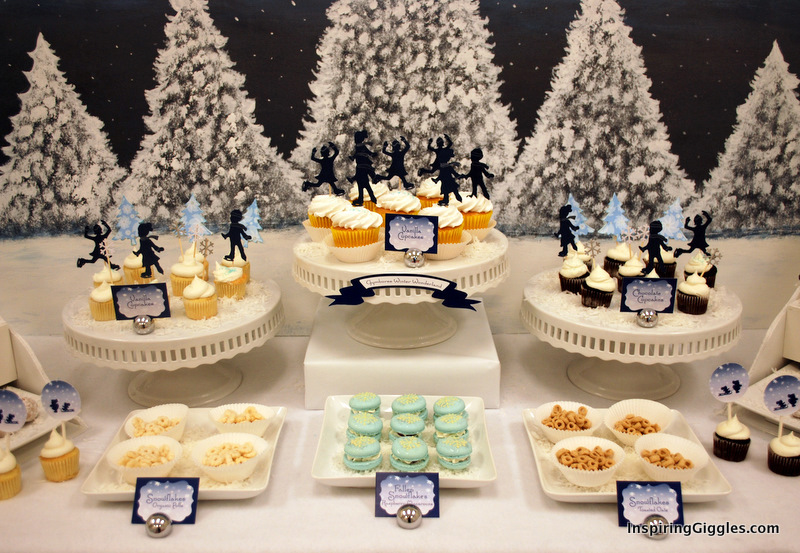 Some other treats included mini cupcakes in both vanilla and chocolate flavors as the frozen lake skating rink, large vanilla cupcakes also as frozen lake, vanilla snowman cake pops, macaroons with a fresh raspberry center as fallen snowflakes, and powdered donuts as mountains slopes (Mount Gymbo). The idea for this party set up came after I worked with Mary Had a Little Party for my son’s biplane party (featured on Amy Atlas). 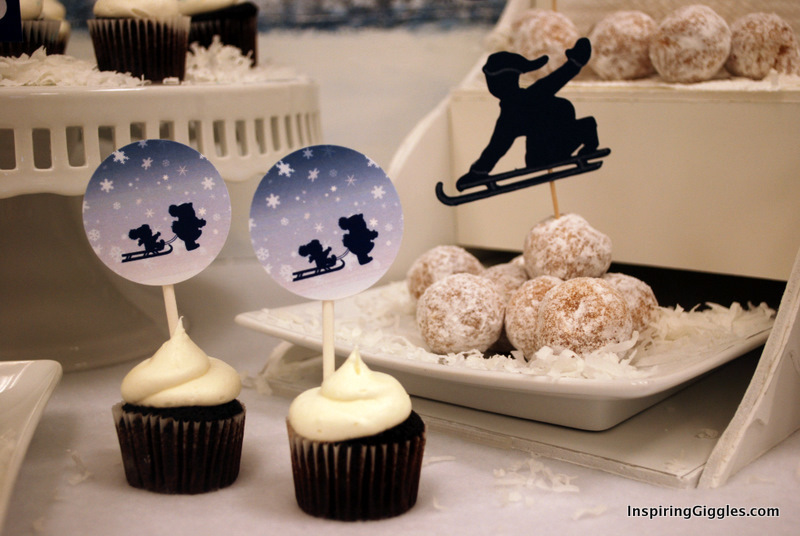 I loved the die cuts and thought the idea of having a true winter wonderland where kids were ice skating and sledding would be great because I have the fondest memories of skating and sledding when I was young. I didn’t want any details in the skaters, only a silhouette with a little glitter accenting the details of what they were wearing. I love the way they came out. For the background I knew what I had in mind and I asked my prop’s manager (also my dad) to create a painting based on the wonderland in my head. I’m so fortunate to have such a talented dad. We get to spend time together being creative. 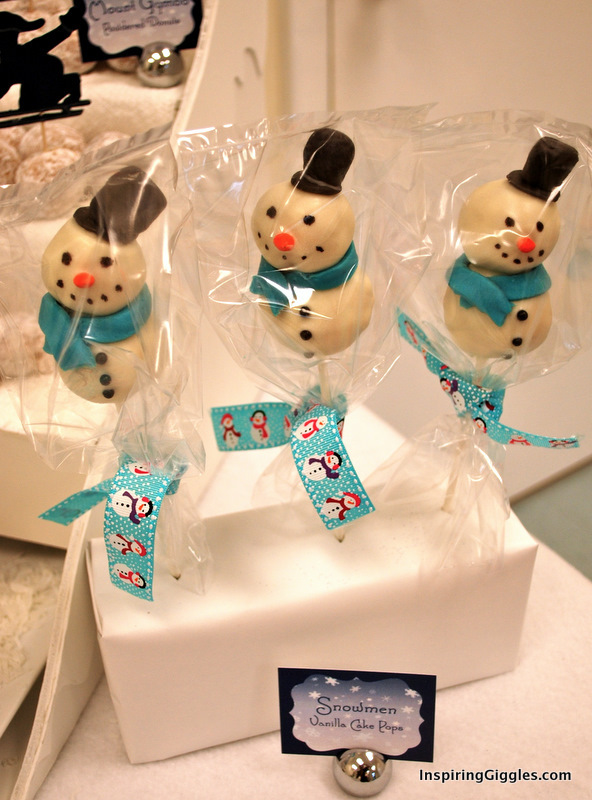 The parent’s and children oohed and ahhed when they saw the decorated room and sweets table. We all had a great time. Hope you enjoy the pictures. Happy Holidays! "Be Beautiful" & "Be You" ! This is super cute – I love silhouettes! 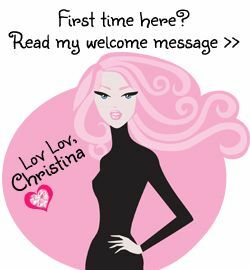 thankyou for coming by … i just tweeted your blog site & share you on my fb page !!! Happy Holidays! 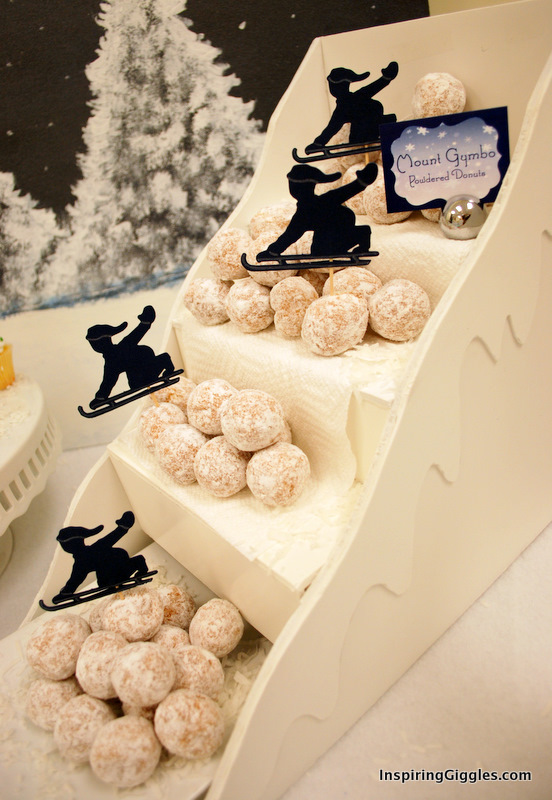 Love the sledding idea! You did a fantastic job and yes you are so lucky to have a creative father. What are you using for the hill? Is it a shelf?